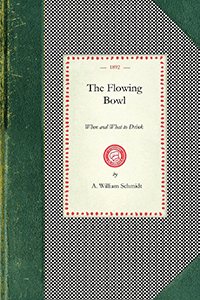 First published in 1892, "The Flowiing Bowl" by "Only WIlliam" (a.k.a. 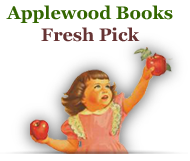 A. William Schmidt) is a collection of classic cocktail recipes. "Only William" provides the amateur and professional mixologist with recipes for mixed drinks and punches, as well as advice and history on beers, wines and other non-alcoholic beverages. He includes some sample menus detailing beverage matches for each course.